Occasionally, a minimum hire period is stipulated for certain pieces of equipment. Please ask at the hire desk and they will ensure that they give you the best ratethat suits you. Due to unforeseen circumstances equipment can sometimes be damaged. Youcan protect yourself from charges associated with damage by taking out ourinsurance policy. Our damage waiver option costs 10% of the hire rate andprotects you against the cost of repairing accidental damage. Full terms andconditions are available on request. For extra convenience, you can have your equipment delivered and or collected. Just ask for details of our competitive rates which vary according to distance(local deliveries are free). 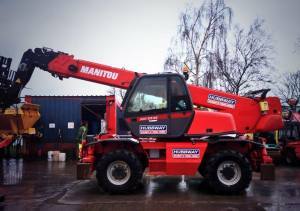 Should you decide that you want to pick up theequipment we will advise you on a suitable vehicle type. We are members of Safe-HIRE which the HSErecognised hire industry standard for highlevels of health, safety and customer serviceWe are also members of the American RentalAssociation. This provides us with informationon the latest industry trends and newproducts so that we can be the first to passthese on to our customers. Membership alsokeeps us informed of new safety issues andhelps us with staff training. You can pay by Cash/Debit / credit cards. We simply need a deposit, and two forms of identification. (1 x visual e.g.passport or drivers licence and 1 x identification clarifying your currentaddress e.g. an up to date utility bill or bank statement). When the hireequipment is returned the deposit is refunded. opened (subject to status). Payment terms are 30 days. 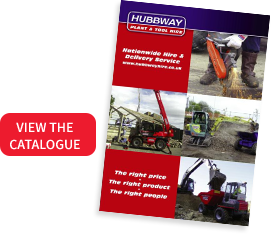 All equipment shown in this guide is offered subject to our terms andconditions of hire. Further copies are available on request. Emergency 24 hour call out service is available. Our hire shop stocks a full range of consumables for sale.